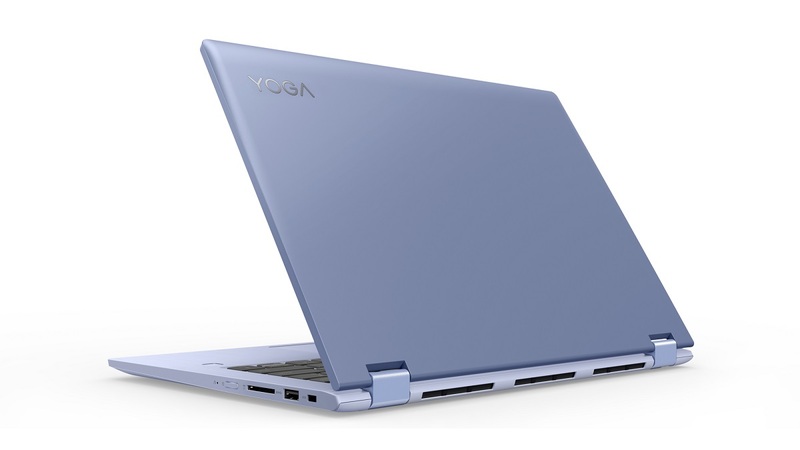 Lenovo is having a comparatively quiet Mobile World Congress this year, but still managed to announce two new convertibles for its Yoga line of laptops. 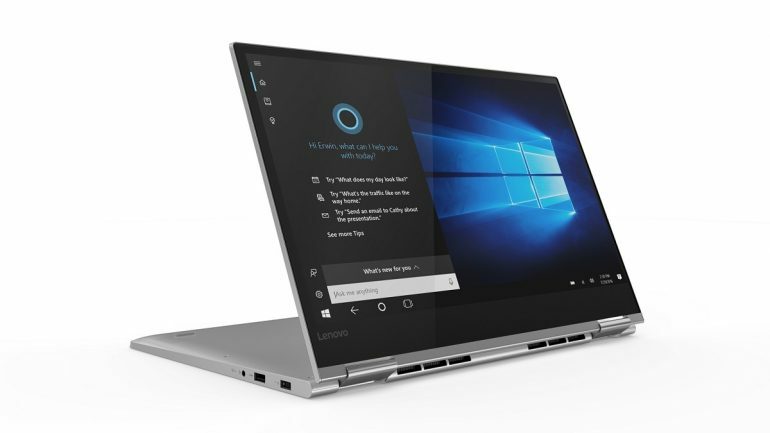 The Lenovo Yoga 730 and 530 both feature heavy Amazon Alexa integration; although chances are that the feature will only be available is select markets. The Lenovo Yoga 730 comes in two sizes: 13.3-inches and 15.6-inches. Each IPS display then also offers a choice between FHD and 4K resolution. On the other hand, the Yoga 530 is a 14-inch form laptop with either a HD or FHD IPS display. Internals across both the Yoga 730 and 530 are relatively similar. All versions offer 8th generation Intel Core processors up to the Core i7 and up to 16GB RAM. Storage options differ only slightly, with the 15.6-inch Yoga 730 going up to a 512GB SDD, while the smaller 13.3-inch version topping out with a 1TB SSD. 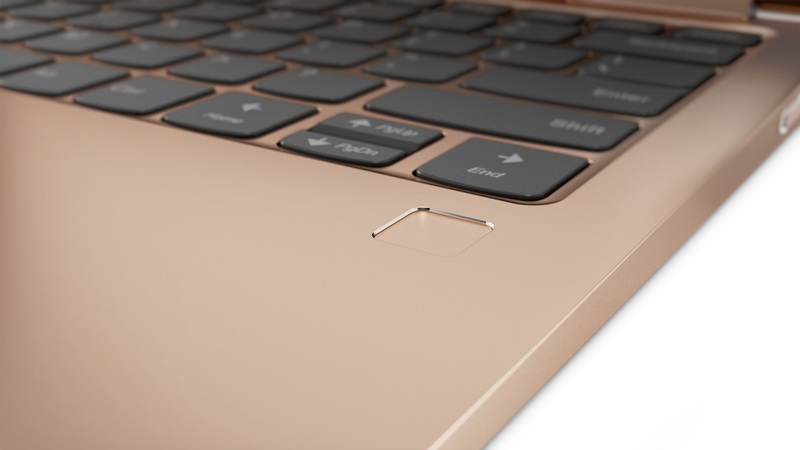 The Yoga 530 also tops out with a 512GB SSD. Base graphics on all three Lenovo Yoga are supplied by an Intel Integrated GPU. However, the 15.6-inch Yoga 730 also offers the option for a discrete Nvidia GeForce GTX 1050, while the Yoga 530 can be fitted with a GeForce MX150 graphics card. What is impressive on the larger Yoga 730 is that it features not one, but two Thunderbolt 3 ports. Allowing it to output video to two 4K monitors simultaneously. Not that we would recommend trying to tax the hardware like that; but the option exists. Two Thunderbolt 3 ports could also mean that it can be hooked up to a monitor and an external GPU housing at the same time. Lenovo is also pushing the existence of both Microsoft Cortana and Amazon Alexa AI assistants on the new Yogas. While the need for two assistants is somewhat questionable, it’s unlikely that Alexa will survive into countries where it isn’t yet available. The Lenovo Yoga 730 13.3-inch will retail from €999 (which includes VAT), while the 15.6-inch model will start at €1,099. This price includes the Lenovo Active Pen 2 with the purchase. They will be appearing in their respective markets from April 2018. The 14-inch Yoga 530 will start at €549 starting June 2018.